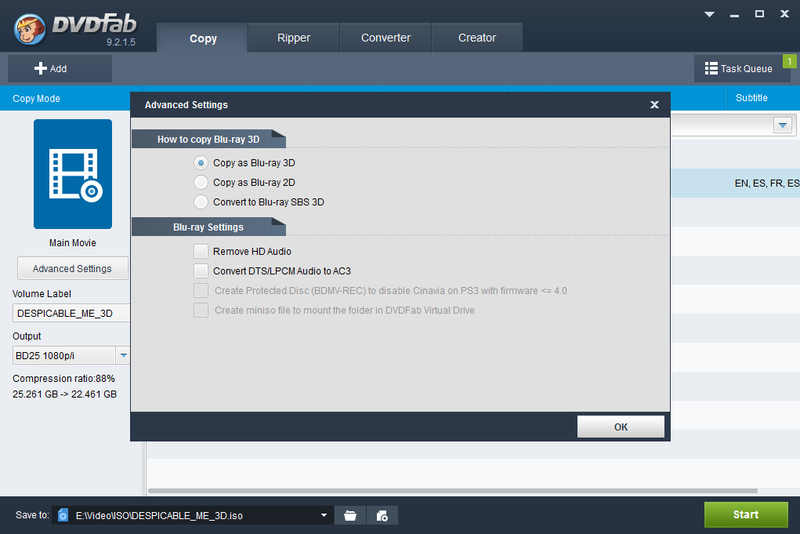 DVDFab Copy Suite Pro is an enhanced toolkit for DVD and Blu-ray backup solutions: copy, rip, clone and burn your DVD and Blu-ray collections, or convert Blu-ray movie into DVD format and burn it onto blank DVD media. This bundle includes 3 DVDFab apps: DVDFab DVD Copy, DVDFab Blu-ray Copy and DVDFab Blu-ray to DVD Converter. Really a powerful and amazing bundle! Aiseesoft WMA MP3 Converter is an excellent audio to WMA/MP3 Converter which can help you convert all popular audio files(MP3, MP2, AAC, AC3, WAV, WMA, M4A, RM, RAM, OGG, AU, AIF, AIFF, APE, FLAC, NUT) to MP3, WMA, AAC, AC3, M4A, MP2 audio formats. Auto Movie Creator makes editing movies as easy and fun as shooting them. The built-in Assistant Director helps you turn raw video and audio into a masterpiece, using the hundreds of built-in video effects and transitions. Aiseesoft iPhone Software Pack for Mac consists of Aiseesoft DVD to iPhone Converter for Mac, iPhone Video Converter for Mac, iPod Manager for Mac, and iPhone Ringtone Maker for Mac.